For our next offering, we are delighted to be sharing the stage with The Voice Squad – an award winning youth choir from Bury St Edmunds. 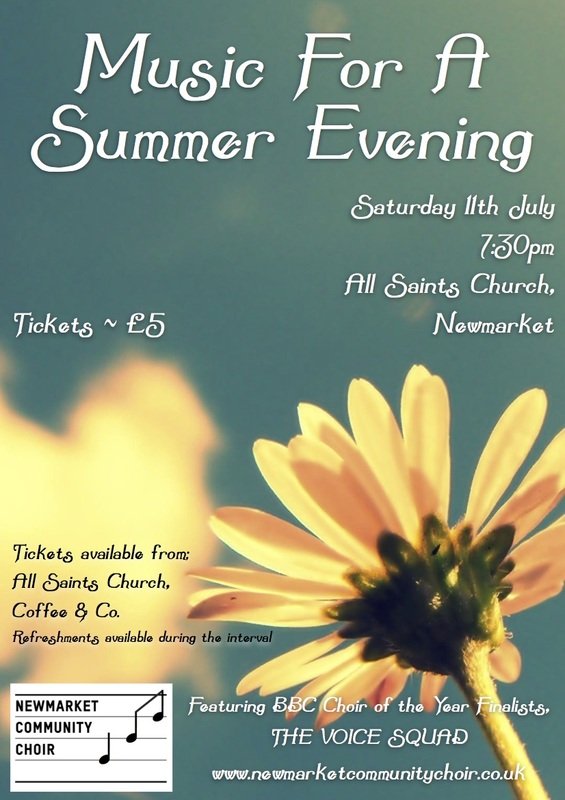 Both groups will be performing a range of music covering Pop, Musical, Classical and Folk/Spiritual genres so there will be something for everyone! This is definitely one not to miss and it’s great to be back at All Saints for this programme. This entry was posted in Performances.